One of the favorites around the MN office, Travi$ Scott has been making waves lately, and this latest collaboration with LRG in the form of director/model/actor sees the rapper/producer take on his new roles fittingly. 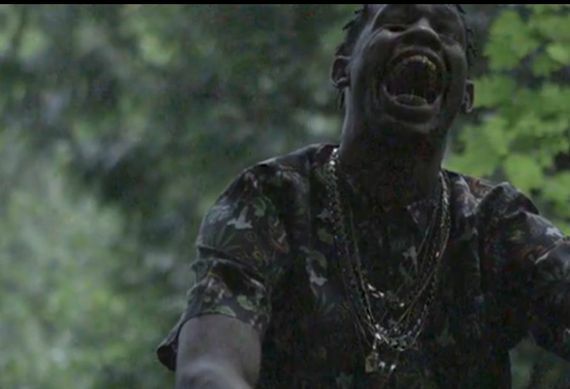 The video features clever edits that set it apart from the typical moving lookbook, and the addition of some “Owl Pharaoh” material for your listening pleasure doesn’t hurt either. The collection appears to contain elements of camo and other patterns gracing button downs, t’s, accessories, hats and more, so be sure to click through to check out this intense visual and see what threads you’ll be copping for the fall. Video after the jump. LRG Fall 2013 Featuring Travis Scott from LRG on Vimeo.